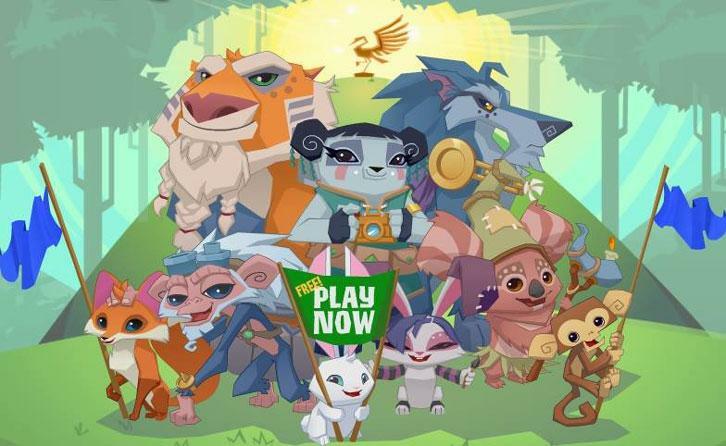 Animal Jam Mini Site Launched - Virtual Games Online - Virtual Worlds Land! Jam with other players in Animal Jam's fun and social virtual environment! Besides being incredibly fun to play, Animal Jam is also helpful in educating your kids about various animal habitats, the many conservation efforts throughout the world, and about nature in general. There are even mini-games and quizzes for your child to test their general knowledge and to unleash their creativity through the power of art. Of course, by being a social virtual world game, Animal Jam encourages its players to communicate with each other and to make new friends while having fun at an animal-themed party or playing games. Let's not forget that Animal Jammers will get their very own virtual home in the game too! So, have fun and enjoy the many adventures you and your child could go on together in this amazing game or you could drop by Animal Jam's mini site to learn more!